When flu season strikes, companies don’t want sick workers punching in on the time clock and infecting the rest of the work force. 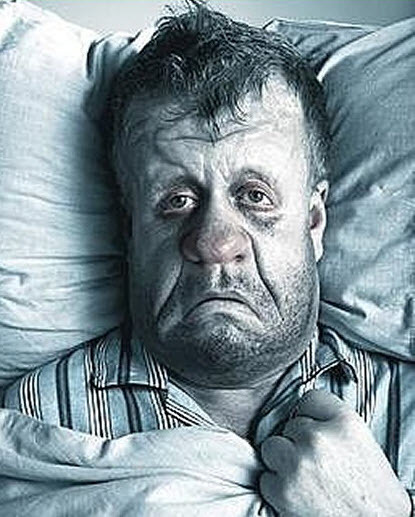 In fact, it is best for ill employees to stay at home when they have the flu or any serious sickness. By taking a structured, organized approach to the flu, your company can be a step ahead, and not have to worry about one person infecting the entire crew. One very inexpensive way to fight the flu virus is to install brass fixtures. As opposed to plastic and stainless steel, brass and copper actually stop many pathogens from spreading. It has to do with the chemical properties of the metals. Even when infected employees have not yet shown signs of the flu, brass and copper light fixtures and doorknobs will help cut down on the spread of the virus. Brass and copper will cost a bit more than stainless steel or plastic fixtures, but will likely pay for themselves by keeping your workforce healthy. Giving disinfectant sprays and gels to your workers is much cheaper than losing valuable worker time to the flu virus. When several sick employees are unable to punch time clocks due to the flu, you might wish you had made free disinfectant gels and sprays available sooner. This is perhaps the least expensive way to stop seasonal sicknesses in their tracks. Staying home when you are sick is the single best way to avoid making the absentee problem worse. Sick workers should not be logging in at time clocks, or anywhere on company property. If someone’s expertise is necessary for a particular project, consider working over the phone or online until the worker is well. It is also a wise policy to encourage all workers to stay away from company grounds when they are ill or think they are about to come down with something. The flu virus is a serious illness and should be dealt with rapidly and effectively. Do yourself, and your work force, a favor and be strict about preventing the flu at work.